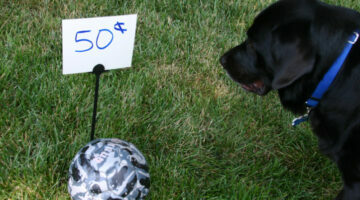 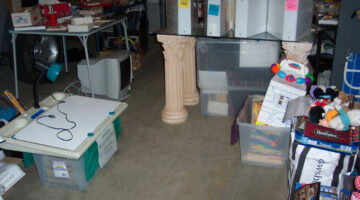 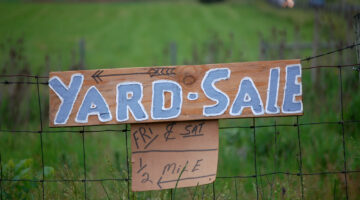 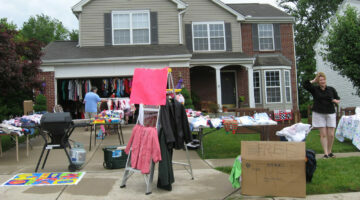 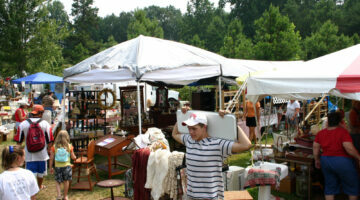 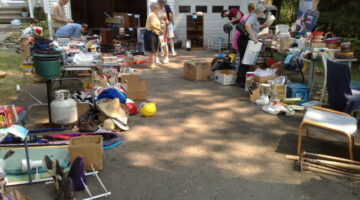 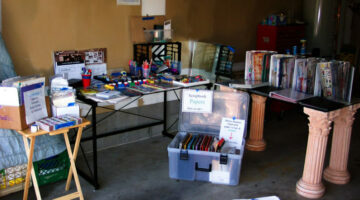 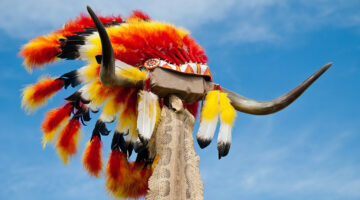 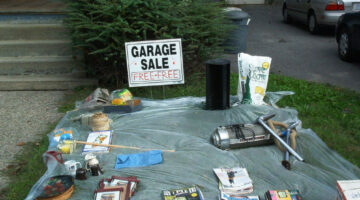 Thinking of having a yard sale or garage sale, but not sure how to get started? 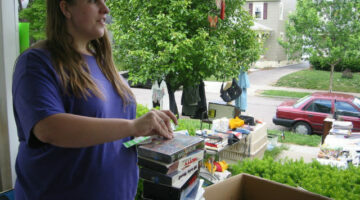 This is the Ultimate Yard Sale Guide -- where homeowners are sharing the best tips from their most successful yard sales. 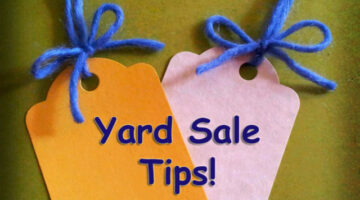 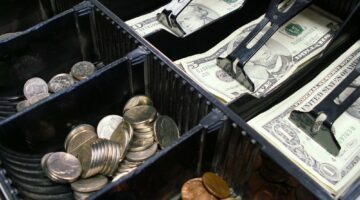 These are tips you won't find anywhere else! 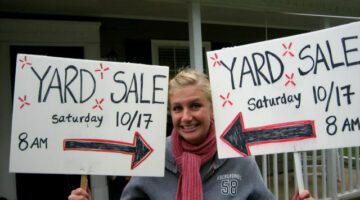 See which days are best for a yard sale, simple ways to advertise your sale, which items sell the best at yard sales, how to display items you're selling (on tables, the lawn, in boxes, on ladders, from poles, and more), the easiest way to price items, how to make creative yard sale signs, what to do if you get rained out...even how to sell your house in a yard sale!